The benefits of coconut sugar are making it a hot commodity in the health food world — this form of sugar offers nutrients and has less of a impact on your blood sugar than other types of sweeteners. Coconut sugar has more vitamins and minerals than ordinary table sugar. It contains vitamin C, potassium, phosphorous, magnesium, calcium, zinc, iron and copper. 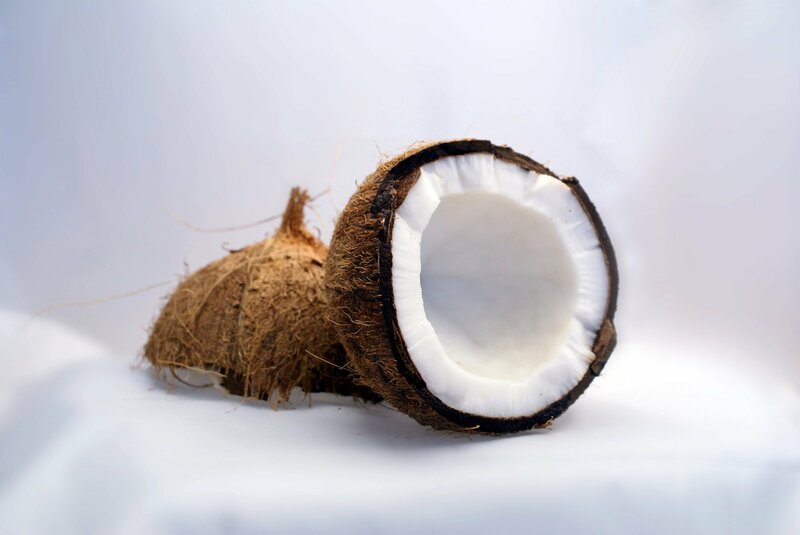 Coconut sugar also provides phytonutrients, such as polyphenols, flavonoids and anthocyanidin, and antioxidants.